Dr. Piyapas is a highly skilled plastic and reconstructive surgeon with many years of experience in the field. 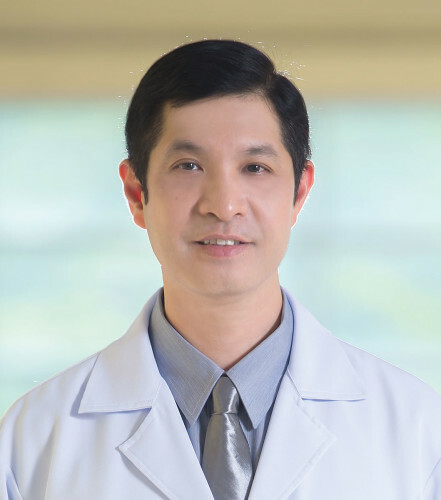 He is committed to connecting with his patients and performs each step of the process personally, from initial consultation to follow-up care. This doctor-patient relationship has been recognised by both international and local patients, and his ability to communicate effectively in English puts his patients at ease. Dr. Piyapas is also part of a team that works on multiple-procedures cases to reduce the operative time and risk to patients. Plastic Surgeon, Department of Plastic and Reconstructive, queen Sirikit General Hospital, Royal Thai Navy, Cholburi, Thailand.